The Memorial Day Sale has returned for a third year. This year we are offering the following. 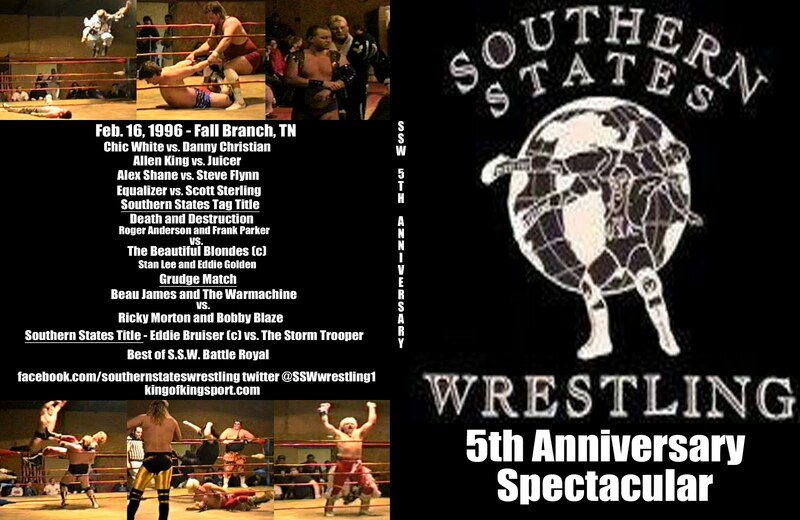 Buy any two Southern States Wrestling DVDs and get a Third DVD for Free. The S.S.W. DVDs are on the left hand side of this page. If you are looking for an event and don't see it listed just ask. When you make your order just send a note which DVD you want for free. 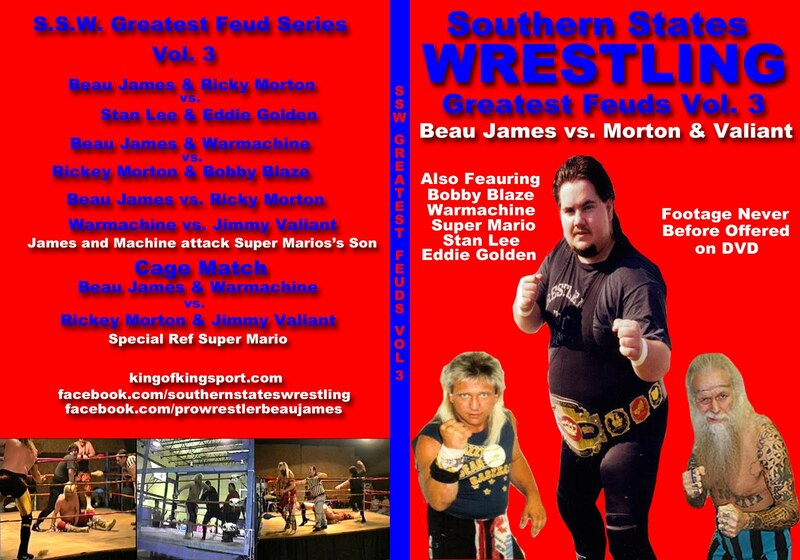 Buy both of my books and get any Three Southern States Wrestling DVDs or A set of Classic Wrestling DVDs for free. The Classic Sets are listed on the right side of the page. When you make your order make a note of who you want the books signed to and which DVDs you would like. 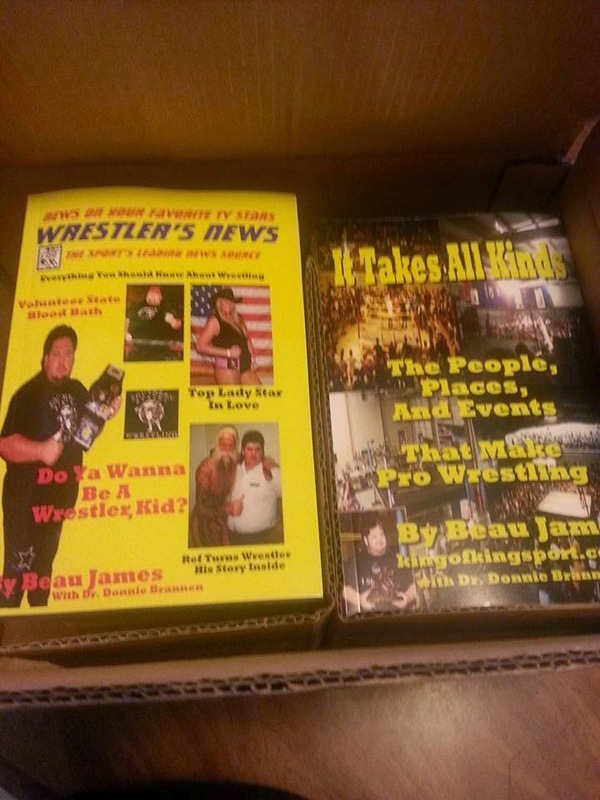 Books are here and ready to be signed and shipped. 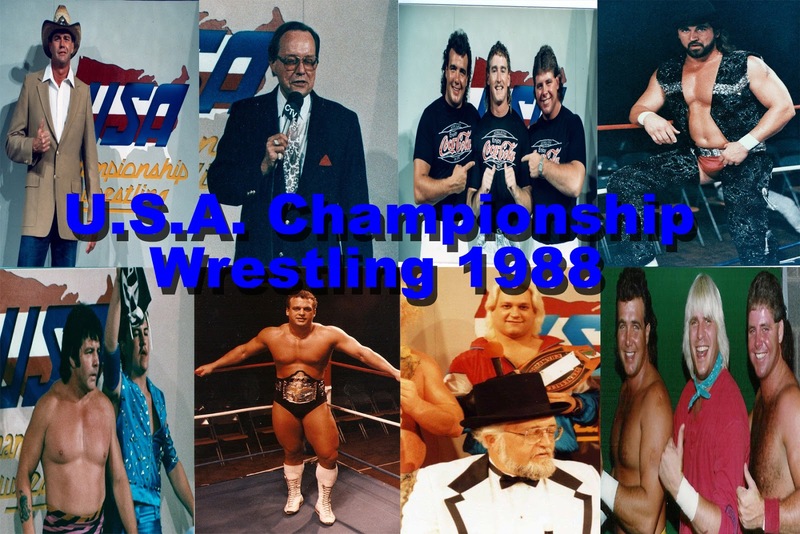 The Super Summer Sizzler Sat. 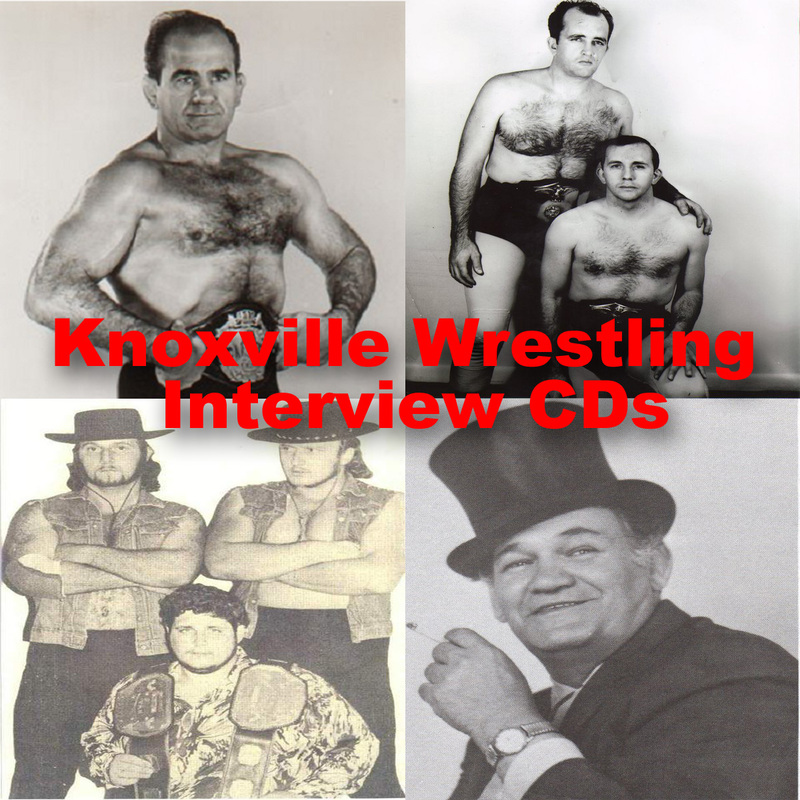 June 27 Kingsport, TN at the Farmer's Market. A fundraiser for Calvary Baptist Church's Missions team. Come out and support this great cause. The 23rd Annual Summer Bash will be Sat. 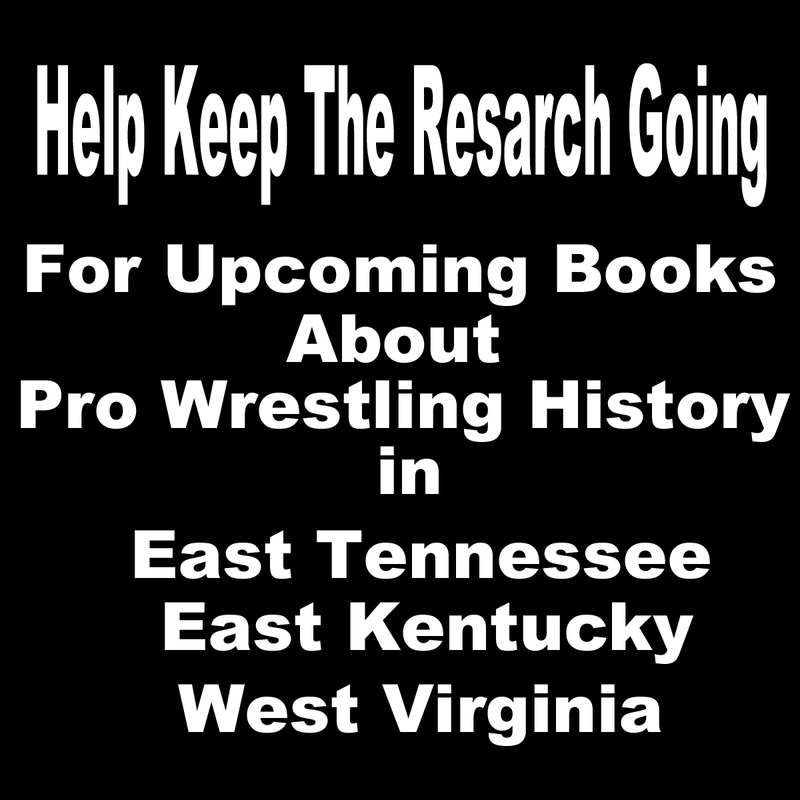 July 11th with a 7:00PM bell time at The Appalachian Fair Grounds in Gray, TN. Free admission, food, games, music, and fireworks. 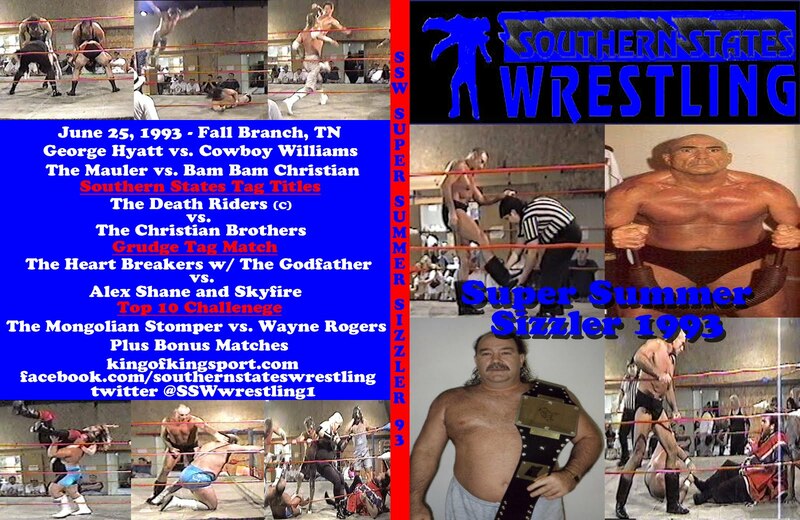 S.S.W./Ministry 29 Wrestling will be apart of Faith Fest in Bradshaw WV Fri. July 25th. Music, games, food, wrestling matches, and wrestlers giving their testimony.